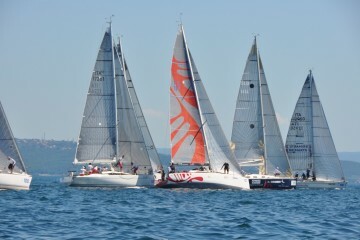 Regattas: concentration and show. 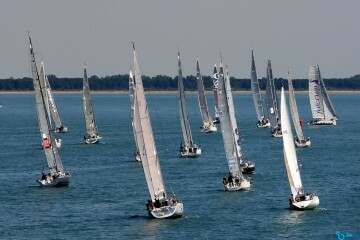 A selection of sailing events not to be missed. With different levels of participation here you will find bread for your teeth. 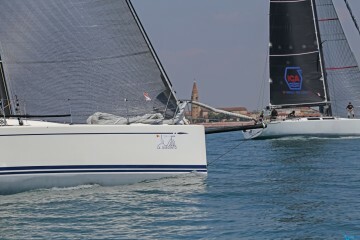 From the competitive sail, on board on racer-cruiser boats, up to the real professional level regattas on board of monotypes or racing maxy yachts. 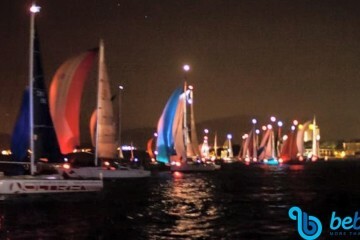 Alongside Skipper and professional crews you will experience the true spirit of sailing competitions in their essence. 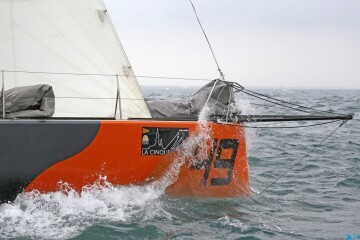 Good wind!